From smooth roads to rough terrain, a vehicle from Wegner Auto Chrysler Dodge Jeep Ram Company will ensure you're ready to face anything. Our used Jeep dealership in Pierre, South Dakota is your local destination for pre-owned SUVs and crossovers designed for adventure. Explore our state capital in the Jeep Compass or head off-road in the Jeep Wrangler. Cruise along US-14 in a pre-owned Jeep Grand Cherokee, or navigate uncharted territory in the Jeep Renegade. 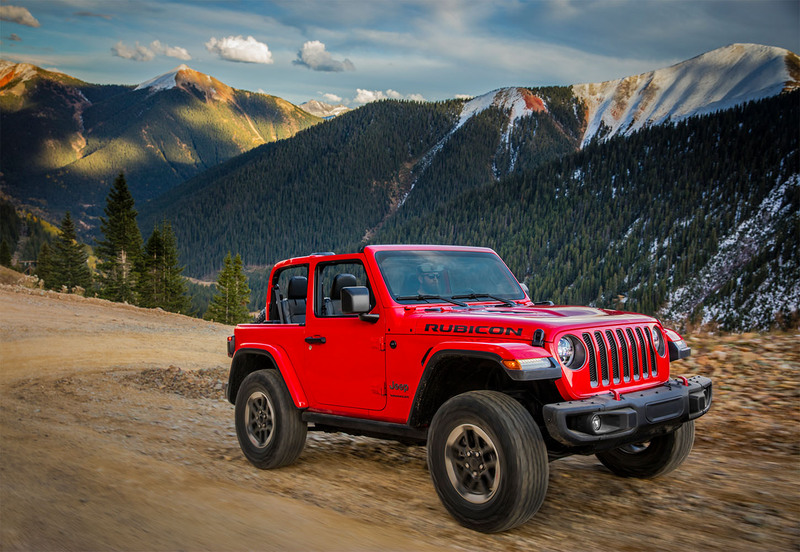 No matter which Jeep SUV you're interested in, we're here to help you find exactly what you're looking for. Give us a call or swing by today to get started! Find a used Jeep model at your local Pierre, SD Jeep dealership. Drive a used SUV you can count on with Wegner Auto CDJR Company. Our inventory has been carefully curated to include pre-owned Jeep models that deliver the finest quality. Trust our finance center to estimate your credit score, conduct a vehicle trade-in evaluation, or help you apply for an auto loan. With an unbeatable selection of used cars for sale and dedicated support staff, our Pierre, SD used Jeep dealership delivers on all counts. Swing by to explore our current incentives and specials and go for a test drive today. With the certified Mopar service center at Wegner Auto CDJR Company, your vehicle will always be at optimal performance. Our factory-trained mechanics are primed to perform everything from routine maintenance to repair. With an inventory of Mopar parts and a drop-off service, we make your experience both quality-driven and convenient. Contact our service department or visit our location in Pierre, SD to get started.